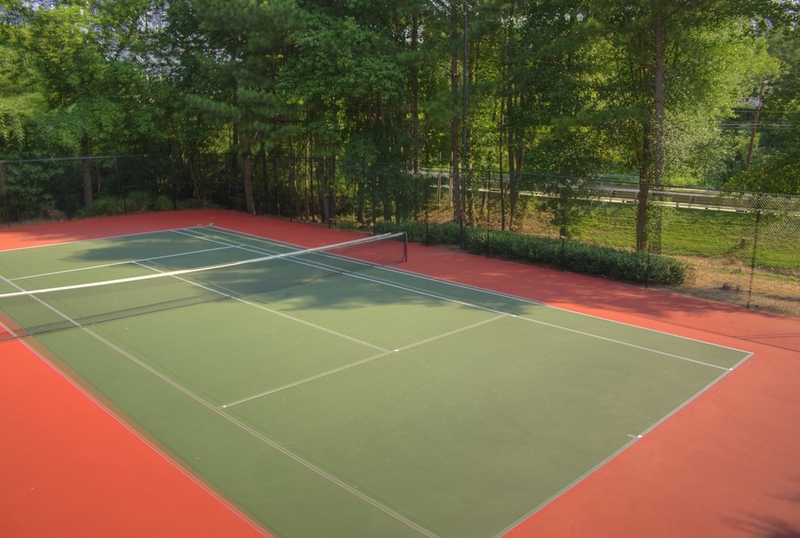 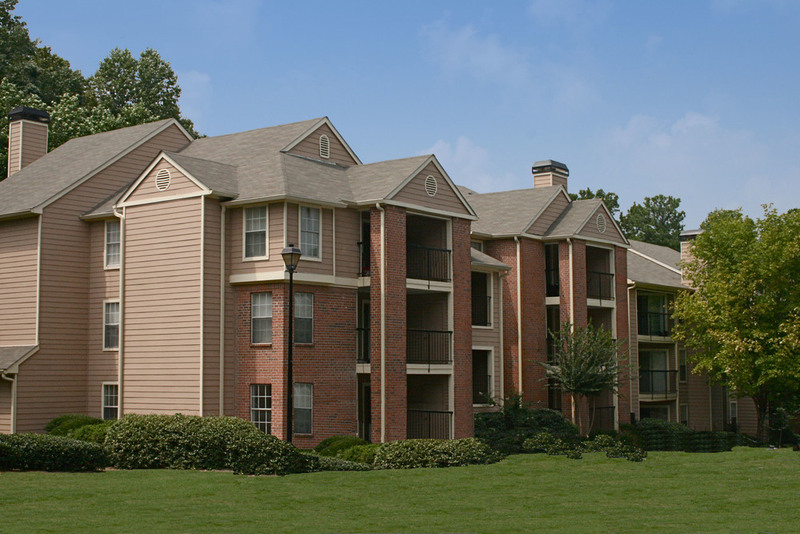 With superior access to I-85 and I-285, Arbor Mill offers a resort style pool and upgraded rental apartment homes. 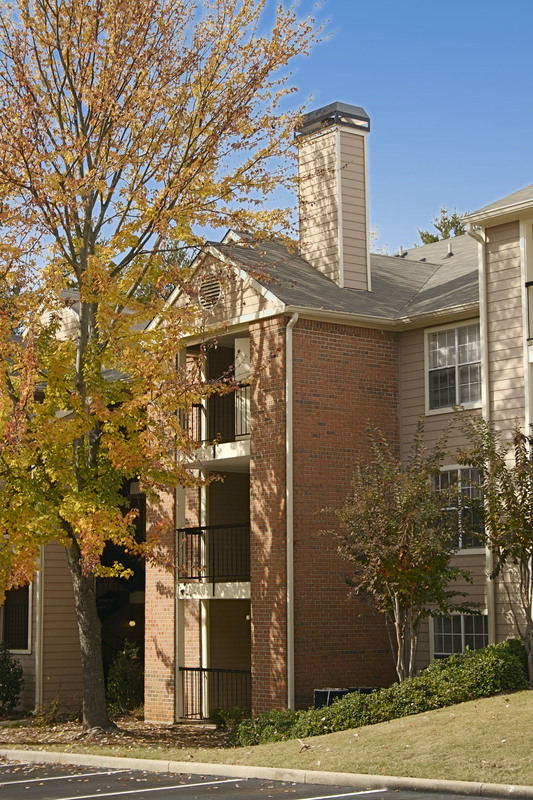 Close to restaurants, shopping and a brand new elementary school are just some of the perks you will experience living at Arbor Mill. 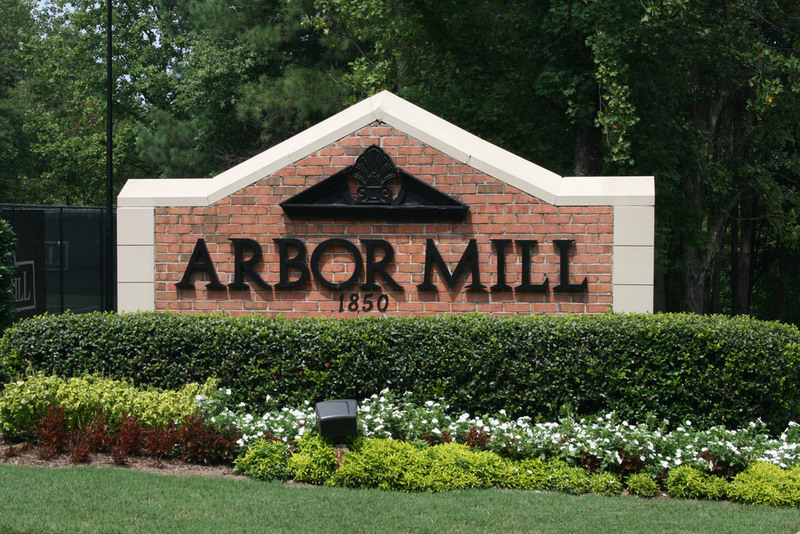 Unsurpassed excellence, first class architectural design, deluxe features, and lavish landscaping is what you will experience at Arbor Mill. 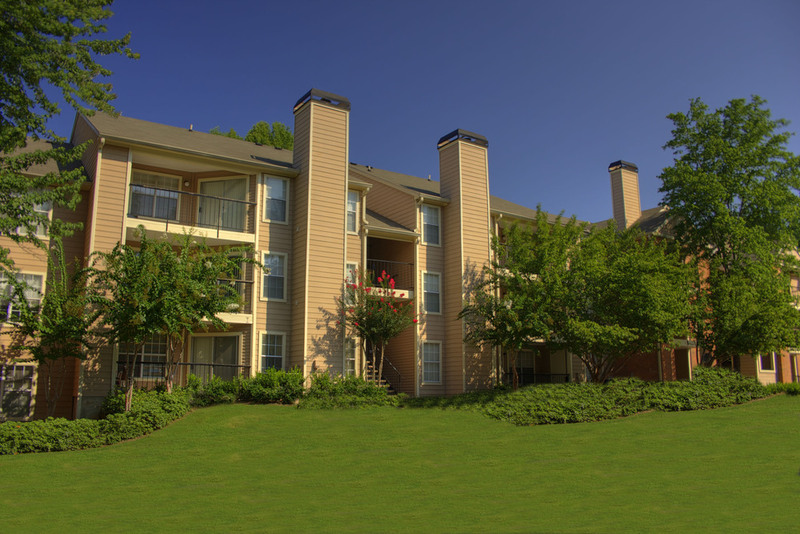 Come visit us at Arbor Mill.